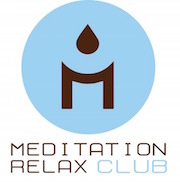 With so many toxins in our food and in the air that we breathe, it is easy to become de-energized and sluggish. Too many of the wrong foods, combined with a hectic lifestyle and poor sleep quality, can be a recipe for disaster when it comes to your health. In order to combat the symptoms of fatigue, stress and low energy the first and best place to start is with a diet cleanse. Here are some detox foods that can take you from zero to sixty in no time and back to your energized self. 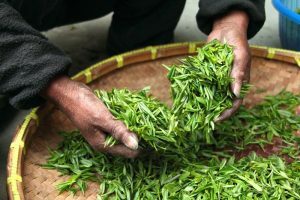 With so many varieties and flavors of green tea on the market, you’ll be sure to find one that tickles your taste buds. Once you grow to love green tea you can begin reaping the benefits of this ancient health drink with its anti-oxidant packed properties. Originating in China and notorious for its medicinal use throughout history, this hugely popular hot drink has been linked to numerous health benefits including weight loss, cholesterol reduction and lowered blood pressure as well as being anti-aging. Turmeric, or the ‘Queen of Spices’, doesn’t just add flavor and color to our curries, it also packs a tonne of health benefits. 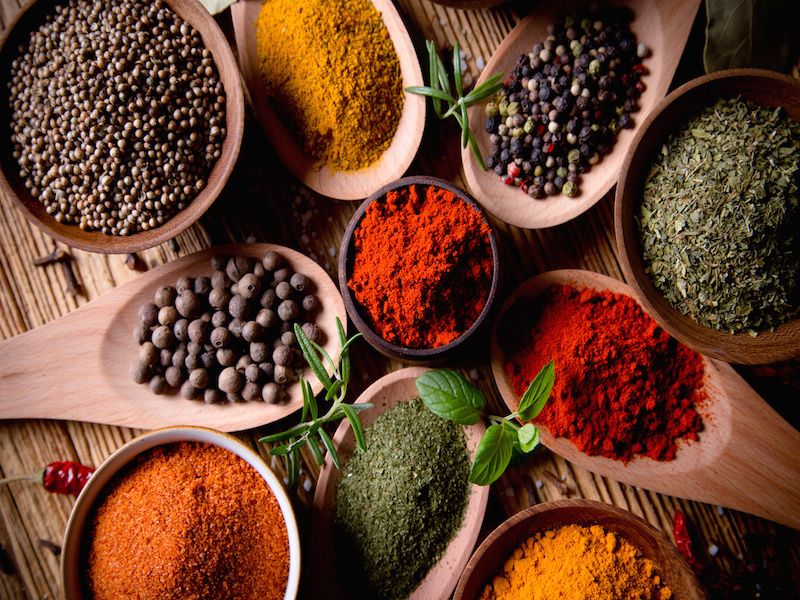 For those of you in need of a body detox, adding this spice to more of your meals means you will benefit from its anti-inflammatory, anti-viral, anti-bacterial, anti-fungal, anti-carcinogenic, and anti-oxidant properties. It is also a natural liver detoxifier. As if we needed another excuse to eat more curry! 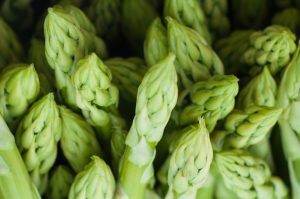 Asparagus is a great addition to any meal, but it also has a high nutritional value which makes it a strong contender for our best body detox and cleansing diet foods. It is packed with anti-oxidants that neutralize free radicles and is also known to help with liver drainage. Fun Fact: Asparagus causes a distinctive odor in some people’s urine after consumption due to a compound that is broken down during the metabolization process. Widely known for their cleansing properties, lemons should play a key part in any detox and are a great way to cleanse your body. Simply add lemon to hot or cold water for immediate cleansing and revitalizing effects. Lemons are wonderful for flushing out toxins and they also aid in digestion so get creative and see what you can do with this marvelous fruit. Adding beets to your cleansing diet is a definite winner. They are incredibly nutritionally rich with the ability to cleanse and purify your blood and boost liver function. 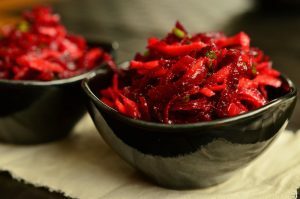 Add to a salad or a healthy juice to obtain optimum nutrition from your beets. You can’t beat beets!